How to connect the wire harness to LCD screen? Please see the instruction at the bottom of the page. 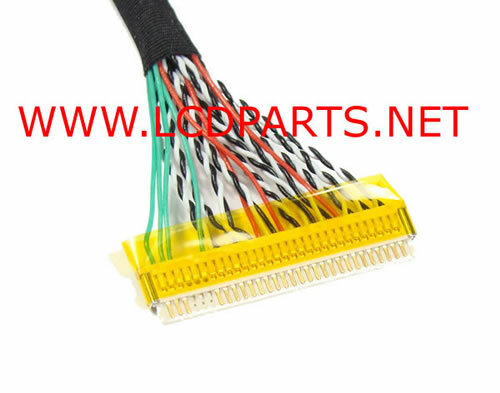 Memo Please refer to FIX-30S-2LVDS for all compatible LCD screens. It is 16 inch long from end to end.